Tim Holtz and Ranger have an exciting announcement just in time for fall creativity! 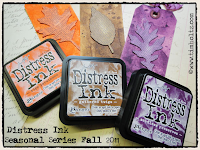 Together, they have created a limited edition collection of Distress Ink Pads in harvest hues. Like the changing of the seasons, this autumn set of distress ink pads is only here for a limited time, and it is available at Beverly’s Fabrics & Crafts now! Made from their unique Distress Ink dye formula, these fade-resistant, non-toxic and acid free distress ink pads will add a timeless nostalgic flair to your Halloween and Thanksgiving craft projects. The Autumn Set is available in 3 rich harvest colors, Seedless Preserves, Gathered Twigs, and Ripe Persimmon. For a closer look at these gorgeous autumn hues, watch this Tim Holtz video. 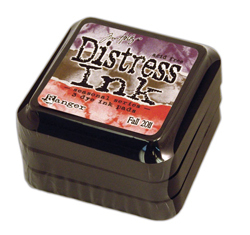 We think these Tim Holtz inks are amazing, so we're running a contest for a free set. Leave a comment on this blog telling us what your favorite regular line Distress Ink colors are and how you plan to use them during the Fall. 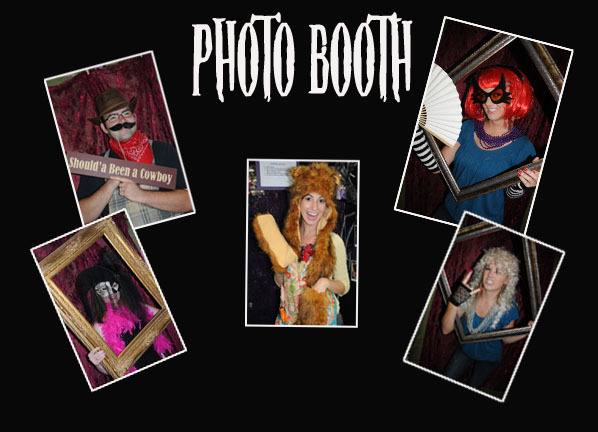 We'll choose and announce a random winner on October 12, 2011. Good luck!